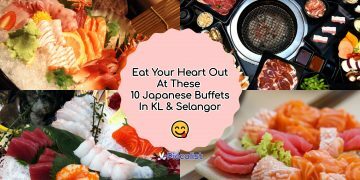 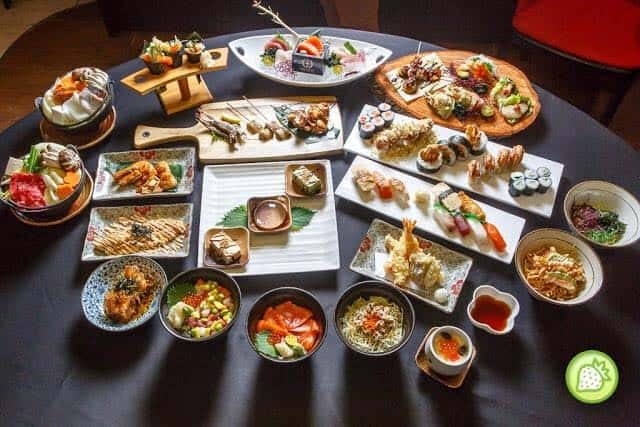 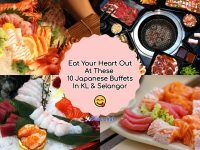 This Sunway Pyramid restaurant uses ingredients that are 100% imported from Japan, thus ensuring that quality is of top notch. 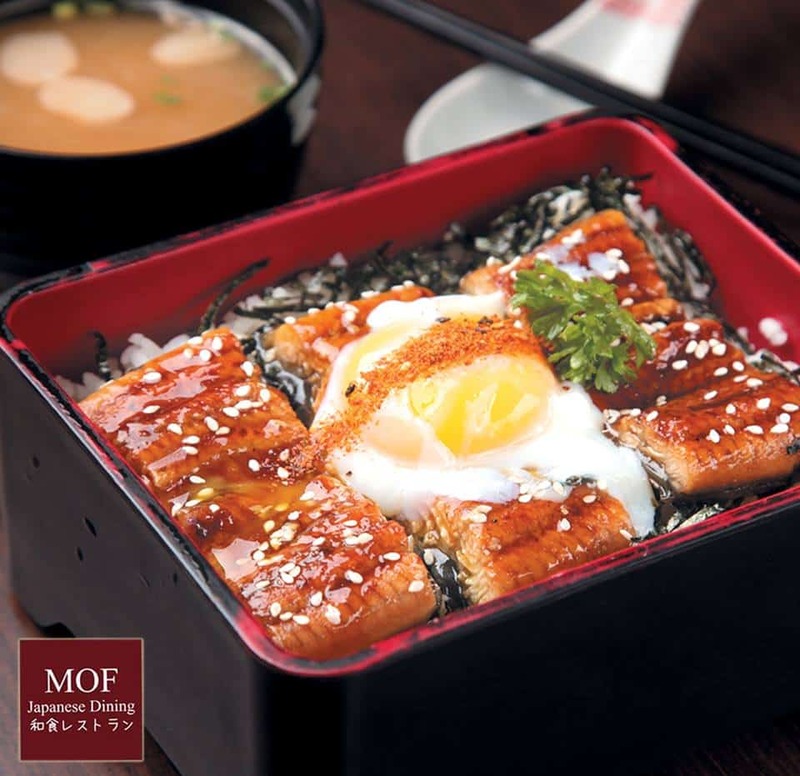 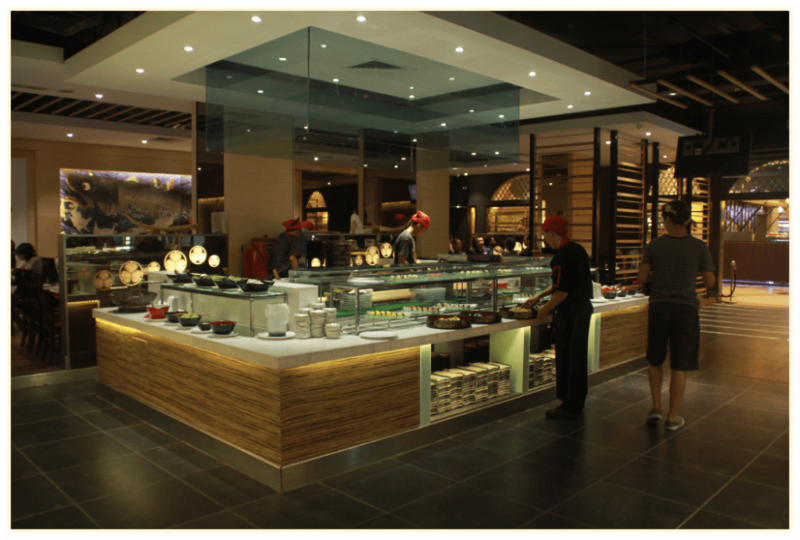 MOF offers a plethora of Japanese dishes such as sushi, sashimi, udon, ramen and donburi. 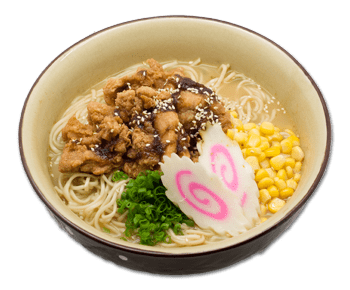 They serve pastas as well so if you’re craving a Western-Asian fusion dish, this is the place to go! 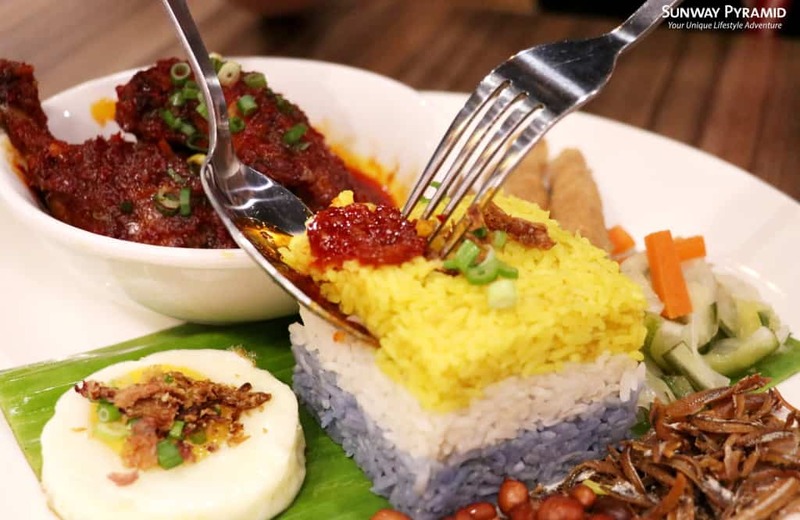 You can take the gal out of Malaysia but you can never take Malaysia out of the gal. 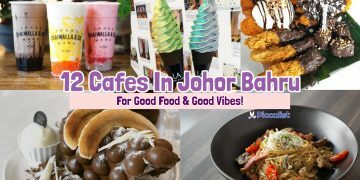 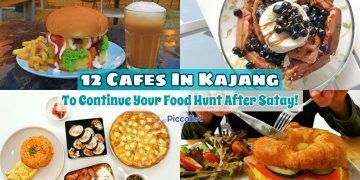 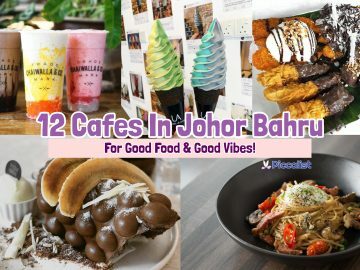 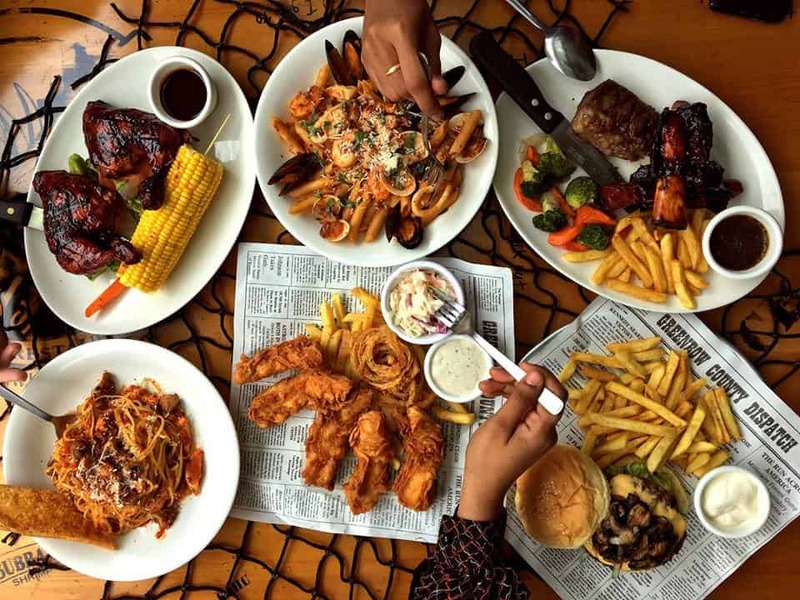 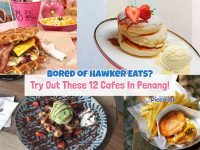 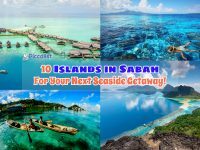 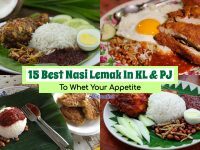 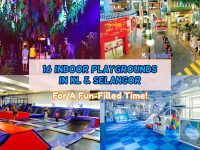 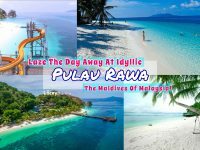 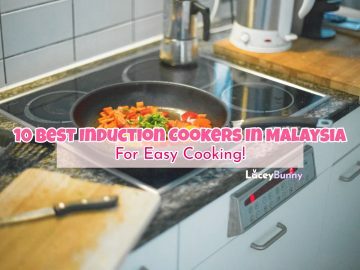 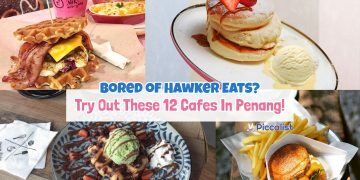 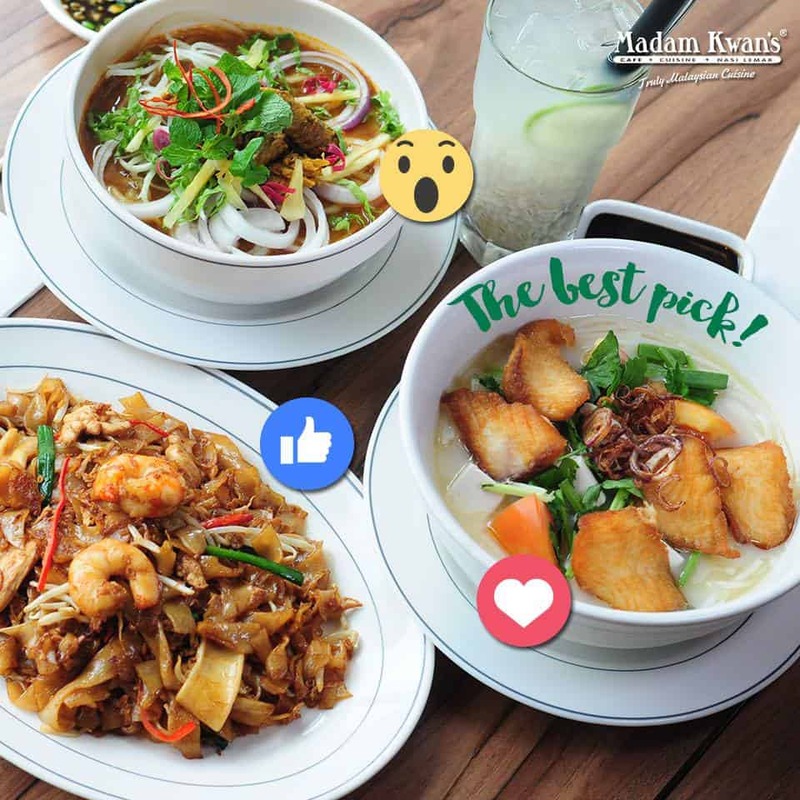 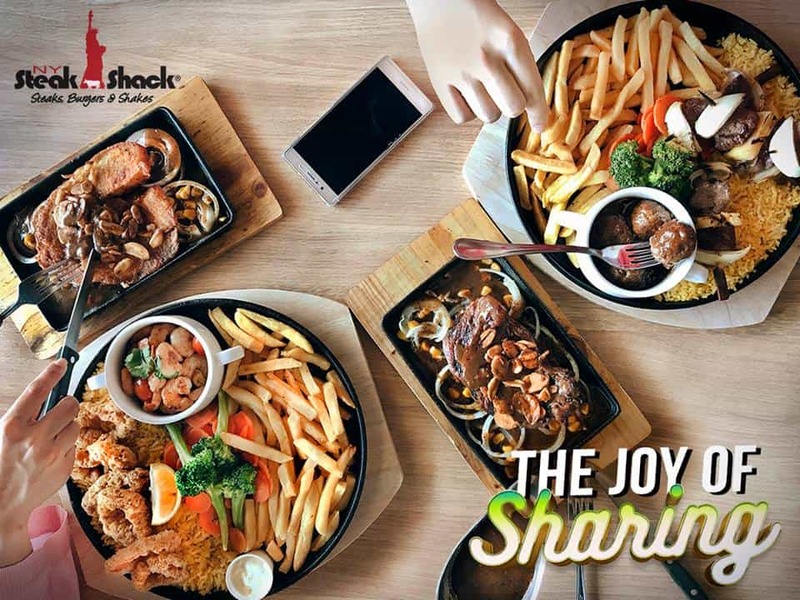 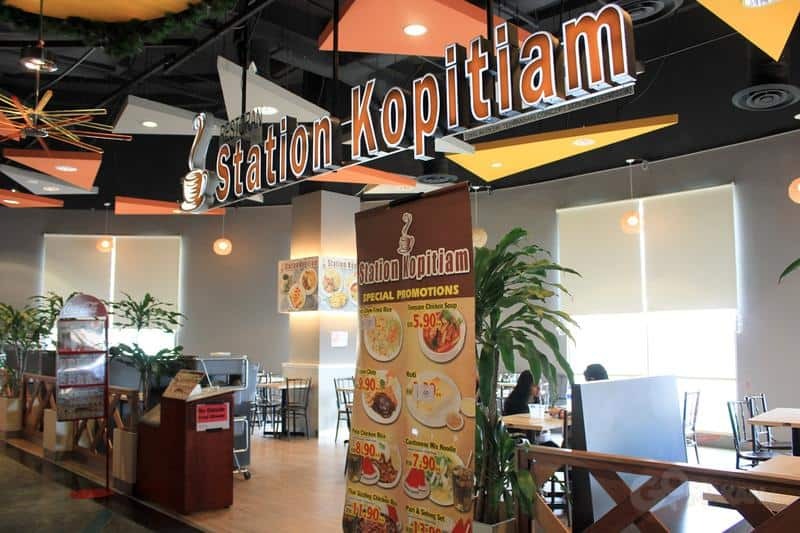 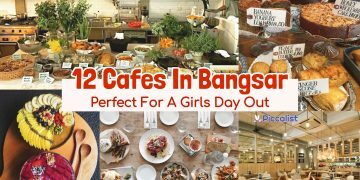 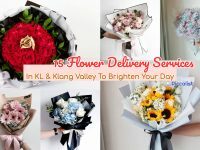 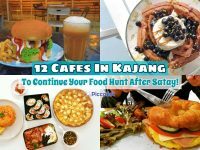 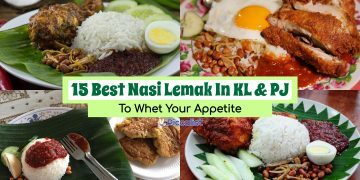 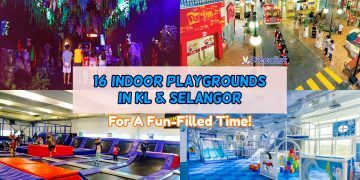 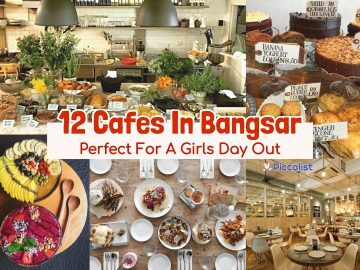 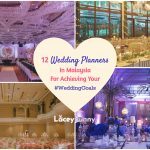 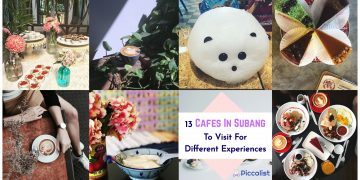 If that describes you, here are some restaurants you can go to if you’re reluctant to part from our delectable Malaysian food! 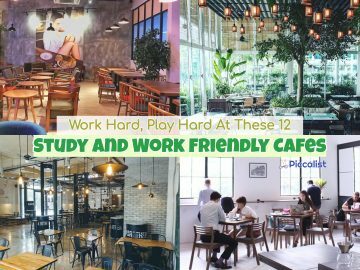 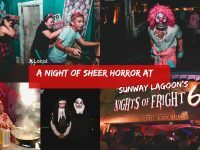 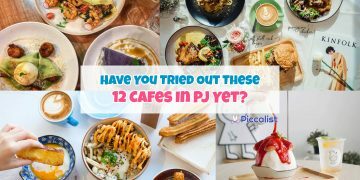 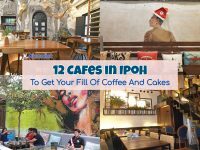 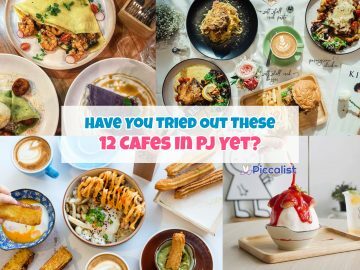 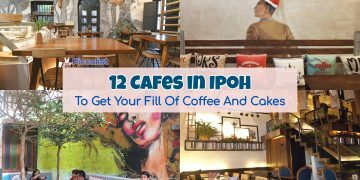 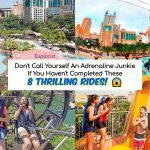 With that being said, these are the 12 restaurants in Sunway Pyramid that might help ease the burden of trying to pinpoint a place to eat! 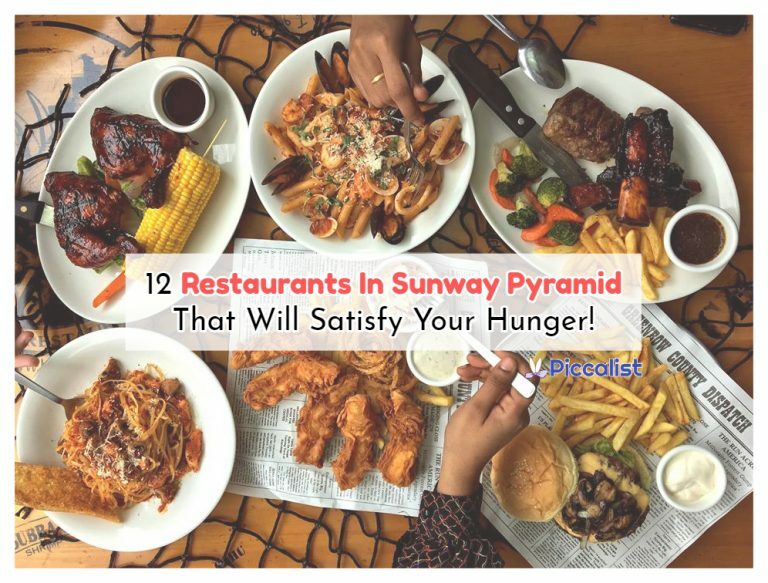 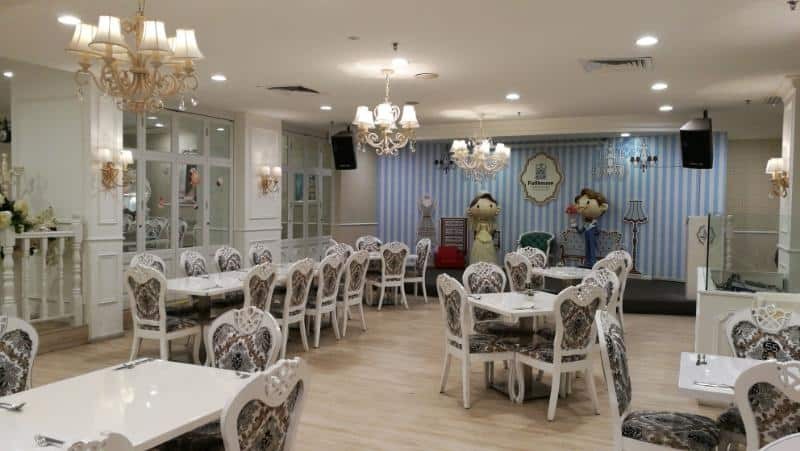 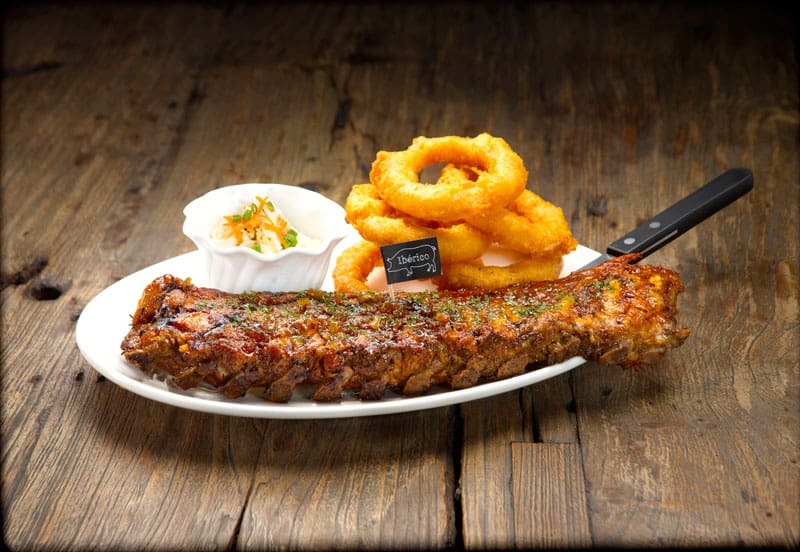 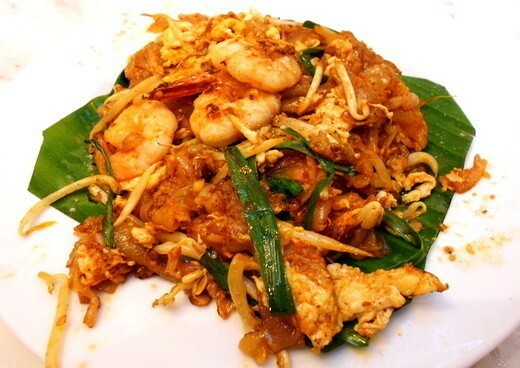 Which restaurant in Sunway Pyramid would you recommend?